Hello friends and family and readers of this blog. 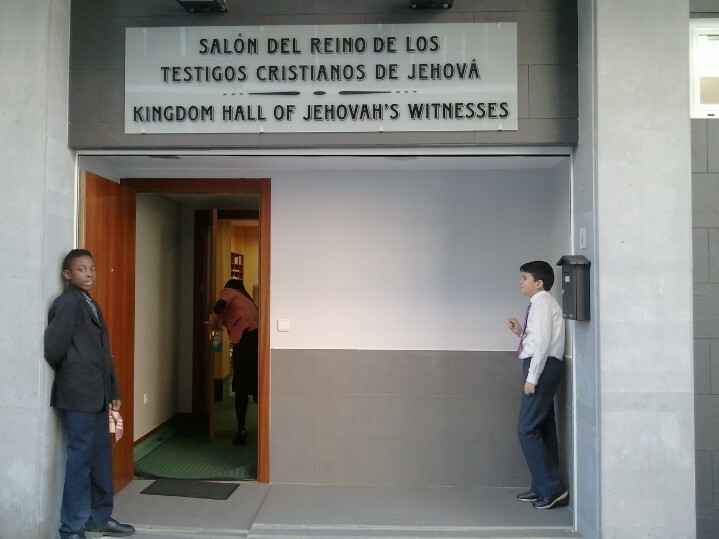 What an exciting time for Jehovah’s earthly organization! We were very excited and encouraged to hear about the plans for an upcoming worldwide campaign aimed at directing interested ones to jw.org in August. It is great that the governing body has seen fit to allow those to reach out for auxiliary pioneer service with a reduced hour requirement of 30. What exciting times we live in. We enjoyed our time in the ministry this morning as the weather was tolerant and Kanicia and I were able to work together. Here it is more common to have publishers work in pairs because much of the territory is covered by a combination of the metro and walking. So no more piling four or five into a car and heading out to the territory like we were used to back home. The advantage of working in pairs is that you get to really know your partner and you are able to strengthen one another since it is only the two of you for the morning or even for the majority of the day. A typical day in service here could very well include a couple rides on the metro, much walking up hills and little Spanish streets and riding ‘public’ elevators and ‘public’ escalators. The metro ride includes getting to the meeting as well. The reason we take elevators or funicular’s in some areas of the territory is because the apartments are on very steep hills and it would be quite challenging to walk up all of the stairs. These elevators are usually in many of the neighborhoods and are free of charge. They really make life convenient. 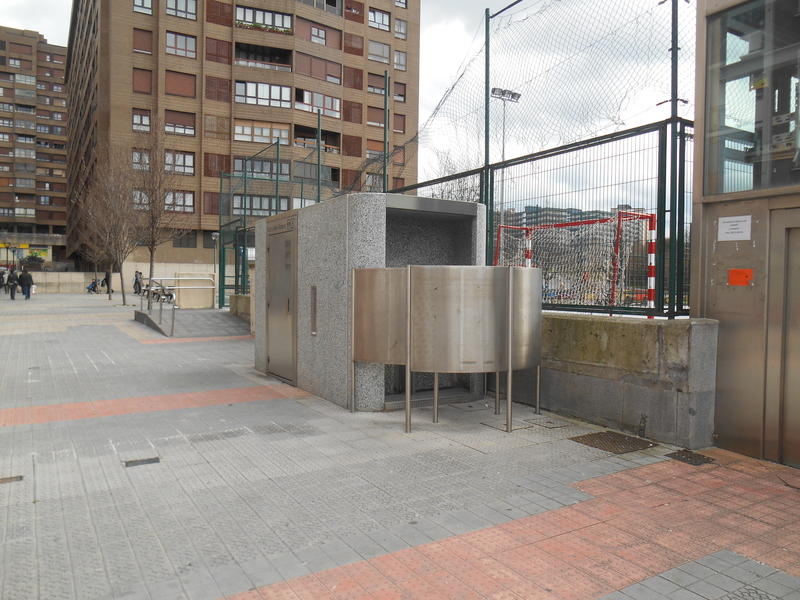 Another interesting thing here in Spain which is also in other European countries are the public restroom stations. These are scattered throughout the city and are self-cleaning and no charge. This eliminates the old Starbucks/Peets break in order to use the restroom that we were accustomed to back home. Today we went up to some incredible peaks and were treated to some beautiful views of Bilbao as it is surrounded by mountains. Were also getting used to metro witnessing. 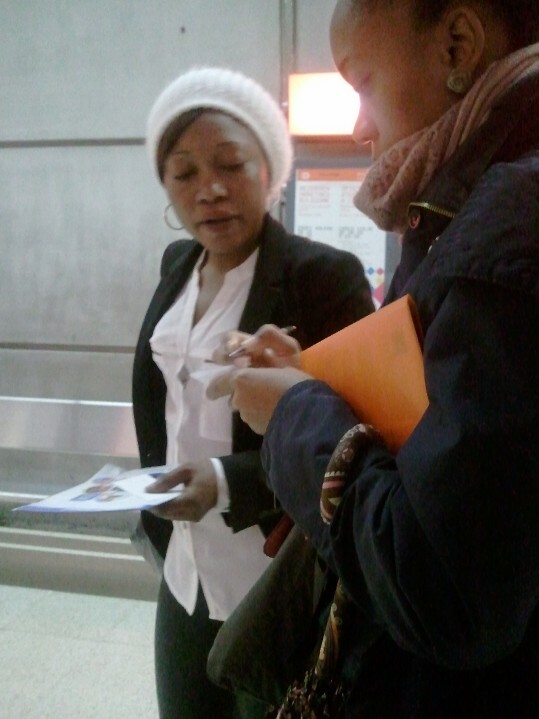 Since we still have French literature with us we can usually find some French speakers on the metro and we give them a tract and direct them to the hall after exchanging numbers. This is exactly what happened this morning with a nice mother and her child from Cameroon. We generally have good support for the service meetings during the weekends and this is encouraging because we know that many of the friends are dealing with their own challenges. We’re really enjoying the make-up of the hall at the moment. The elder body are very down to earth and warm. There are currently two couples in are hall that have graduated from the Christian Couples School within the last few months. One of the couples are assigned to our hall and are from Barcelona. The other couple is only stopping over (home congregation) for a short time as they arrange their affairs to head to their new assignment in San Sebastian about an hour away. 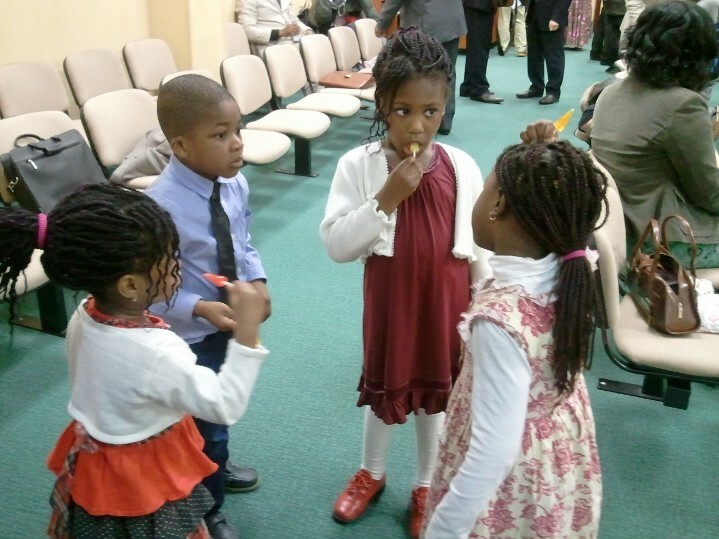 The branch would like them to start a Basque group and eventually a Basque congregation. 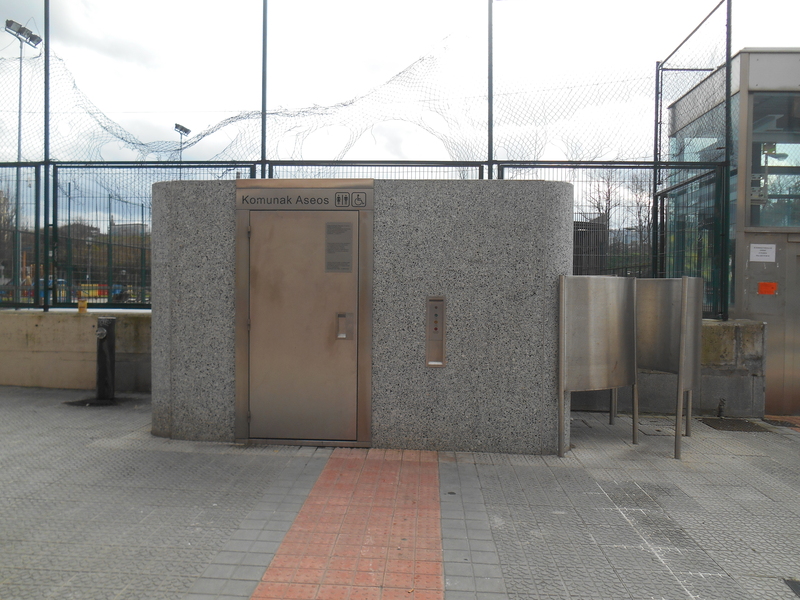 This would be the first of its kind in Spain. This brother and his wife were instrumental in starting the English group and now congregation which we belong to today. Below we have a few pictures of some in our hall as well as territory photos. Have a good weekend! Next PostSo…like….can you still drive or what?